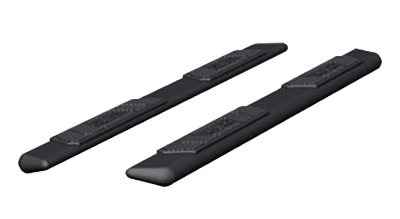 AscentStep™ truck running boards are elegant, subtle and highly resilient for a distinguished accent on modern trucks. They feature unique dual-constructed step pads, a teardrop profile, blended end caps and a sleek carbide finish. These truck steps also install with no drilling needed, using our VersaTrac® system.